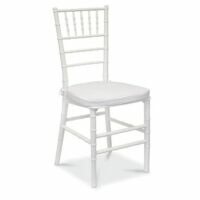 The folding chair, or affectionately knows as the “Americana” “Gladiator”, is the most versatile and popular outdoor wedding chair to date. 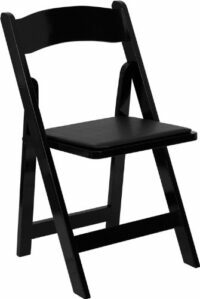 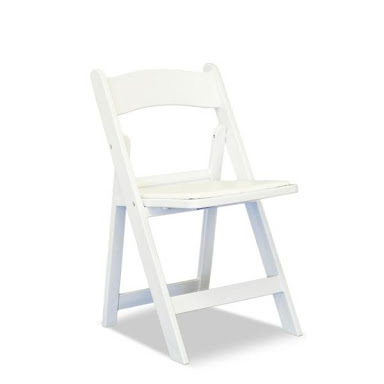 With its fresh, sleek, compact style, and light weight, makes it the perfect outdoor event chair for easy transportation and quick setup. 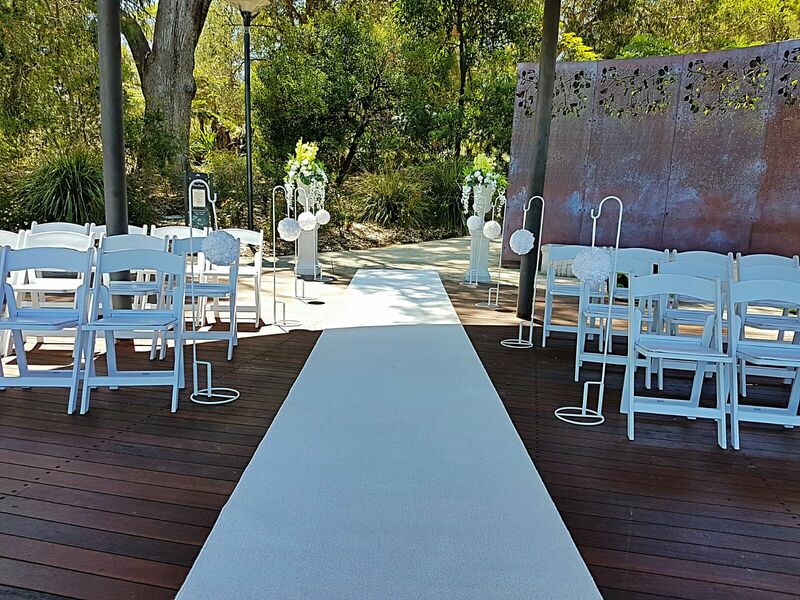 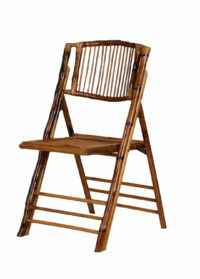 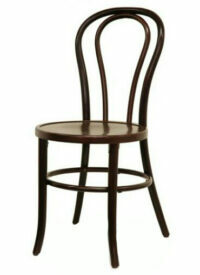 The Americana is available to hire in white, black or wood colour.